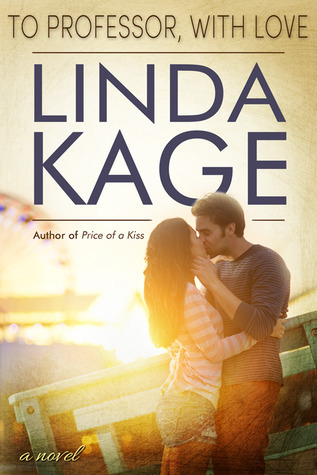 This might have been my first book by Linda Kage, but I can guarantee it won't be my last. I freaking loved it. Now the setup is a bit strange, though that's just the prologue and it definitely adds a bit of fairy tale vibe to the story of Pick and Eva, though don't expect a fairy tale. Be My Hero is the third book in the series and I haven't yet read the previous, though I was able to follow perfectly, it's clear there are certain back stories for the secondary characters, but you don't have the feeling of missing something. I'll definitely be reading the other books as well, because I want to know more about them. Now about our main characters. Eva, at first sight she might seem like a spoiled rich girl and to an extent she was, but it's clear from the beginning she's hiding behind a facade. Being pregnant and becoming a mom, was definitely an eye opener for her and she's willing to throw her whole life upside down for this child growing inside of her. She's ready for a new beginning and a new future, unfortunately her past won't let go of her that easily. Pick, well he's definitely my favourite character in this book. Growing up in the system, it's easy to go astray and he has had his encounters with the law, but he was never a bad guy. Beating the crap out of someone for repeatedly attacking one of his female friends, while maybe not the best solution, doesn't make him the worst guy. He even takes it one step further, and takes care of his friend and her little boy, treating him like his own. There has never been and never will be any romantical love between these two though, they are family. While he may not see himself that way, for many he has some heroic tendencies. He's very protective of women and the people he cares about. Though growing up this way, he's been touched by ugliness, but not tainted by it. I loved how positive he was. He seemed so good natured and willing to be happy. When Pick meets Eva, his world turns upside down. She's what he's been looking for all his life. It's not quite how he pictured it, but it still makes sense and all the pieces fit together. In the beginning Eva sees Pick only as a friend, because he behaves that way towards a lot of women, her being pregnant only reinforces that protectiveness he has. Still due time it becomes clear Pick wants a lot more, now he just needs to convince Eva of that. There are also a lot of outside forces playing along in this story and these elements make it darker. I don't deal well with certain issues and even have a lot of trouble reading about them, I do feel a warning here is in order. While there is no graphic detail of what has happened, certain issues do get talked about in detail. Those scenes were not easy for me at all, but I've managed them. This history definitely adds to the story and gets dealt with pretty well. I'm happy with how some things turned out, but it's never completely over and they will need to learn to live with it. Luckily love can help a lot with that. I definitely recommend this book. 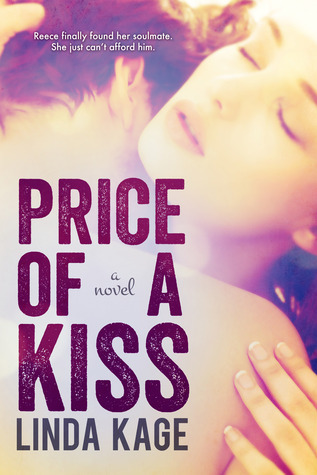 It's not a typical or even a conventional love story, which is very refreshing. All the characters are pretty amazing, Pick being the best though. If he wasn't so in love with Eva, I would want him for myself. That man has the biggest heart I've come across in a long time. Their individual backstories will pull at your heartstrings, though these new developments throughout the story will only give you hope that maybe in the end the world isn't so bad, you just need to have the right person by your side. I'm a member of Romance Writers of Americaand a local chapter, Midwest Romance Writers, who meets monthly in the Kansas City area. I've been through a writing correspondence class in children's literature from The Institute of Children's Literarture, and then I continued my writing lessons by majoring in English with an emphasis in creative fiction writing fromPittsburg State University.